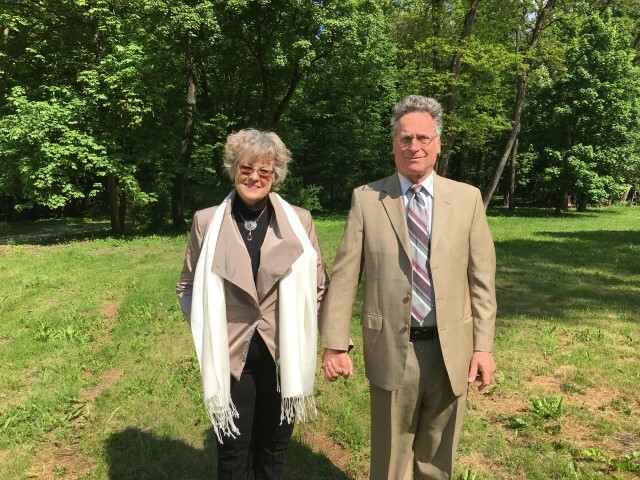 My husband, Paul Kieniewicz, and I have joined together with our family whose mutual effort it is to restore vitality to the manor houses and their grounds once occupied by their ancestors. It is a great honour and a pleasure to participate in the process of reanimating these buildings after they had languished for decades in ruin. To take part in this developing project is a surprise we did not expect in our retirement years. 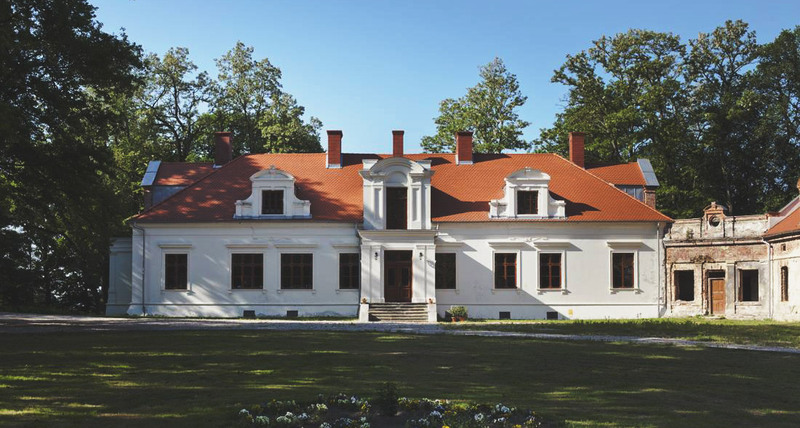 We are located 120 km east of Kraków and 50 km from Kielce in a rolling countryside. Car: We can arrange to pick up and deliver guests at Krakow Balice Airport. Train: The closest train stations are Tarnów and Kielce. We can pick up guests at either town.